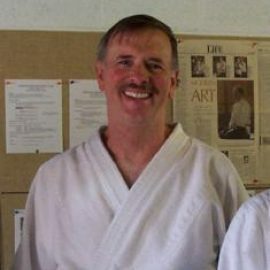 Robert Sensei started practicing Aikido in 1975 and has been training for over 40 years! 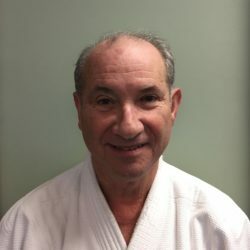 He started learning Aikido in Silver Spring, Maryland, with Dan Frank Sensei before practicing in Ki Society as well as Aikikai and then coming to the Iwama style. He started teaching in 2009. 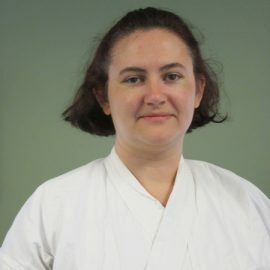 For Robert, Aikido brings together body, mind, and spirit. 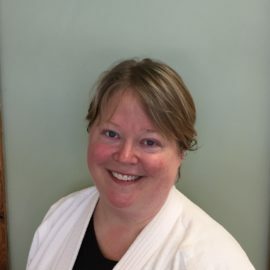 “I love teaching because for me it’s a mission and a ministry to help others feel those same benefits.” Teaching, he says, also forces him to improve his own Aikido. According to Robert, there’s nothing like students to improve the teacher. His secret to success in Aikido is practice, practice, practice! Robert became an Assistant Instructor in 2010. 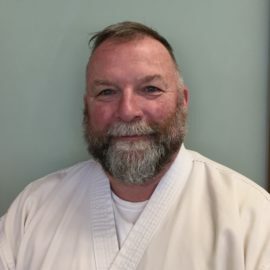 Robert teaches Aikido at Stafford Parks & Recreation.